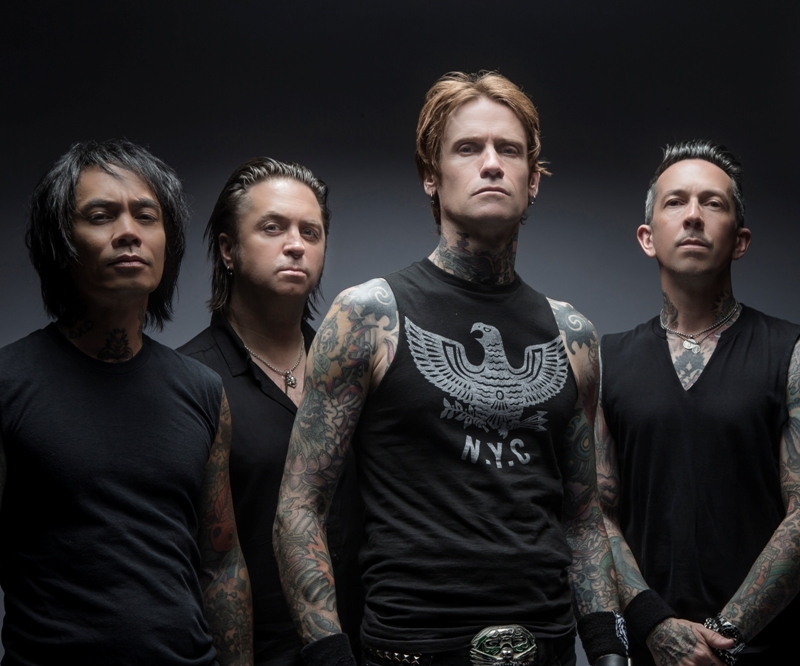 We caught up with American rockers Buckcherry to get to know them a little better ahead of their appearance at Newcastle’s O2 Academy on Tuesday 12th February. I’m Straight, I’m an Aries, and like true crime novels… Oh and my day job is singer, songwriter, of the band Buckcherry. Dig That Groove Baby/The Toy Dolls. I love Lionel Richie songs. Monopoly – Prince, Jame Brown, Stevie Wonder. Buckcherry play O2 Academy, Newcastle on Tuesday 12th February.